Big opportunity for developers, restaurant operators, and investors. 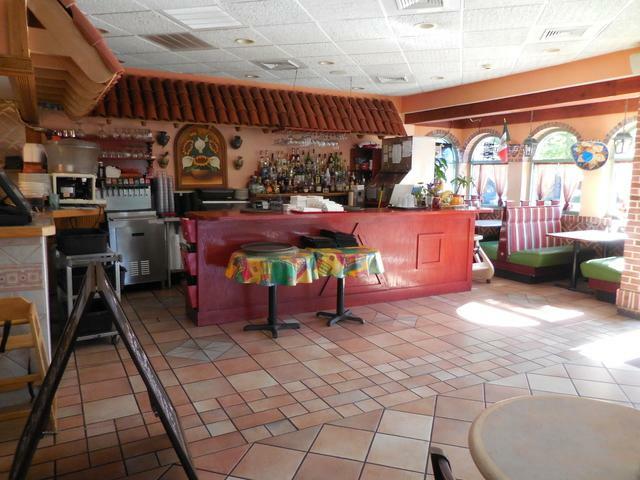 You could continue operating this well established Mexican restaurant with up to 90 occupancy, or build the project of your dreams. 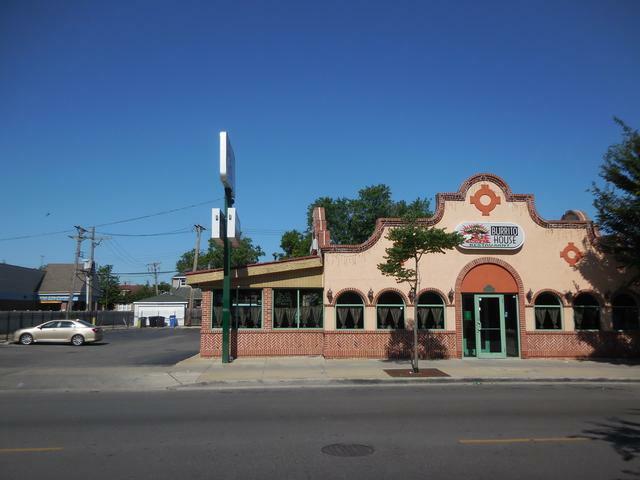 Approximately 3,275 SF of a well-maintained building sitting on four Chicago regular lots, with over 17 outdoor parking spaces. 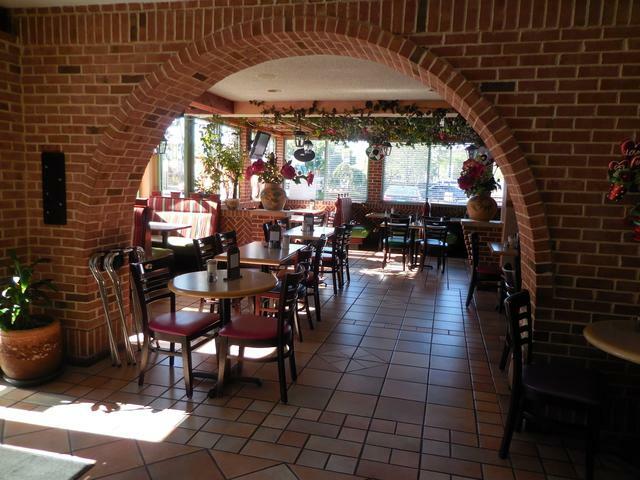 This property is located on a high pedestrian and vehicle traffic avenue, next to a Walgreens store. Seller will consider financing the purchase to a well-qualified buyer. 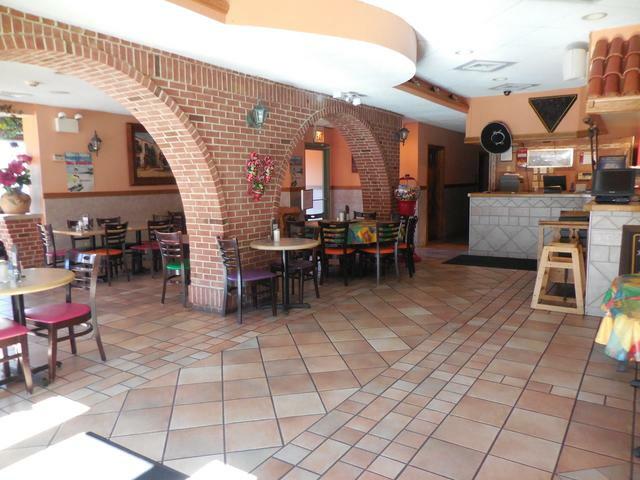 Also, could consider a rent with option to buy transaction, or could sell the business only with a NNN lease agreement.